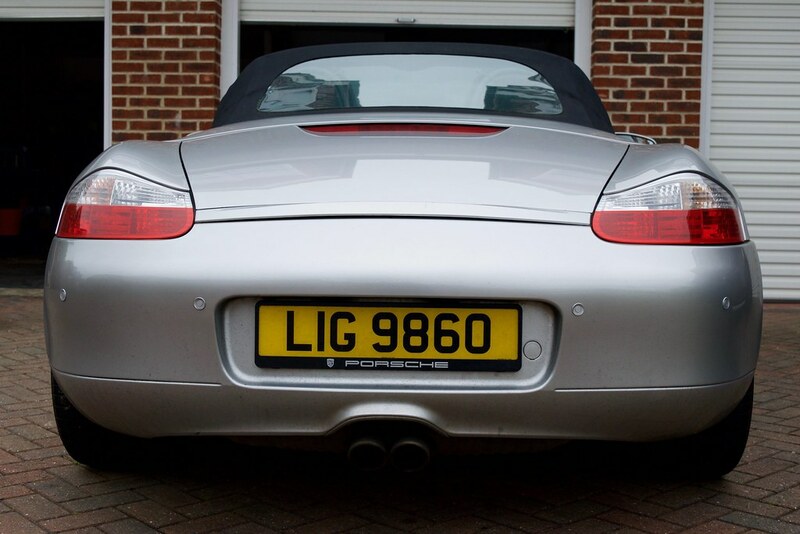 After initially wanting to buy a leggy 997 to run forever, my gaze turned to the only car I've every genuinely missed - a lowly Boxster. 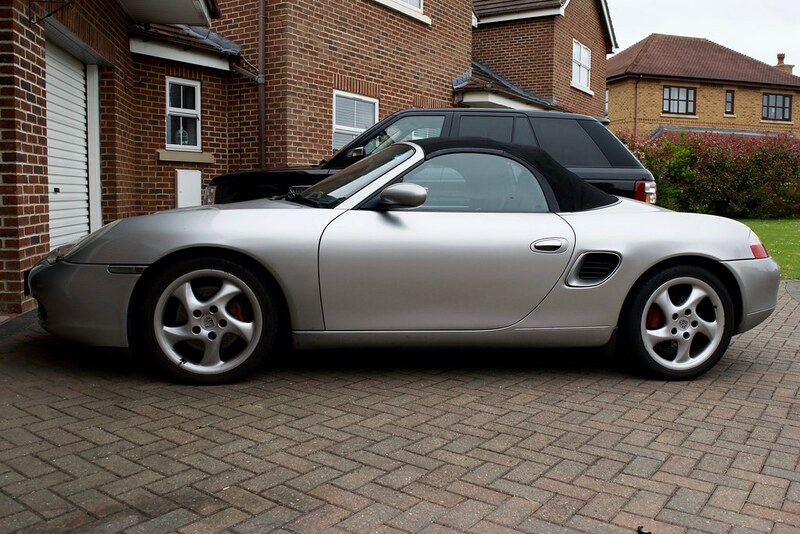 My first porsche was a beautiful Seal Grey 986s which I tastefully modified (surprise!) 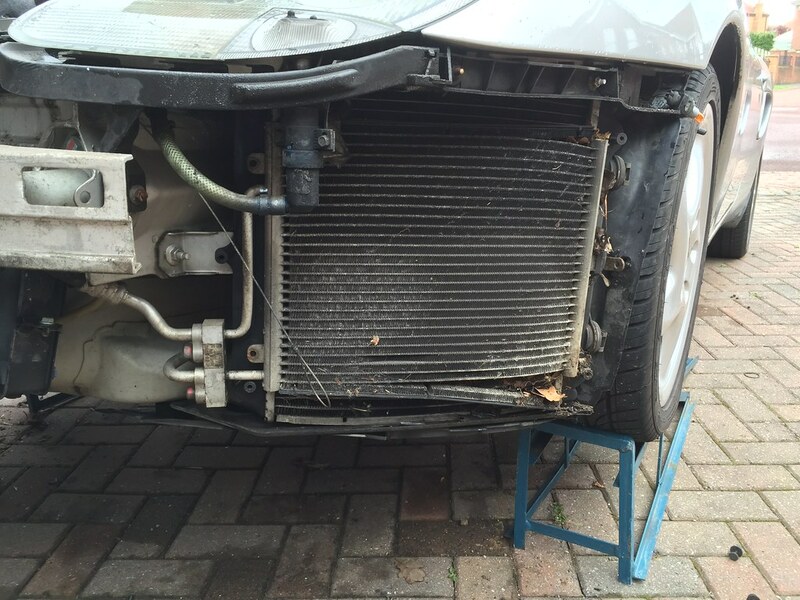 with a 996 throttle body and plenum, air intake pipework, airbox removal, stainless exhaust and MO3O suspension. I did several trackdays in it and had a truly cracking time in the 12 months I owned her. 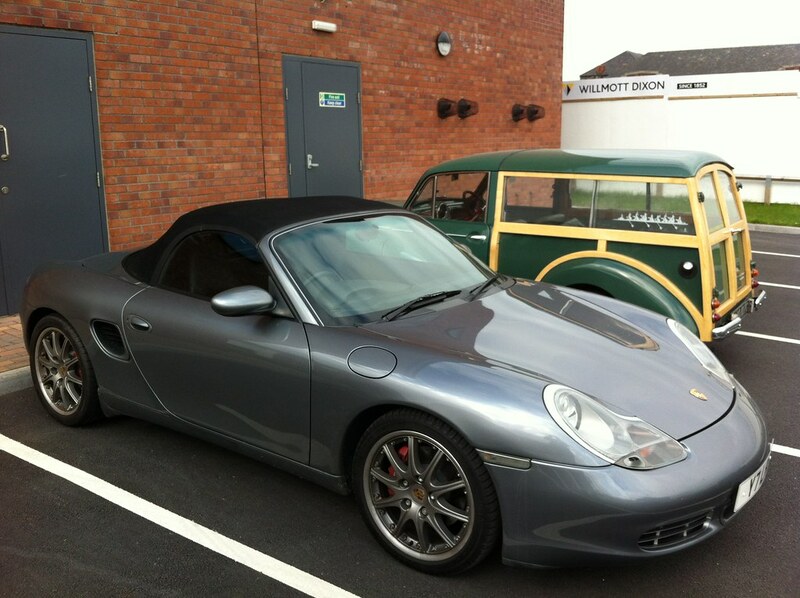 I sold the car to another first time porsche buyer who has kept her since and I still see the car knocking around. When looking for a new daily driver I had a budget which I was willing to spend of £15-20k. The idea was that it would be something I could drive every day, leave anywhere without worrying about it and do my trackdays in. Most of all it had to be a Porsche. 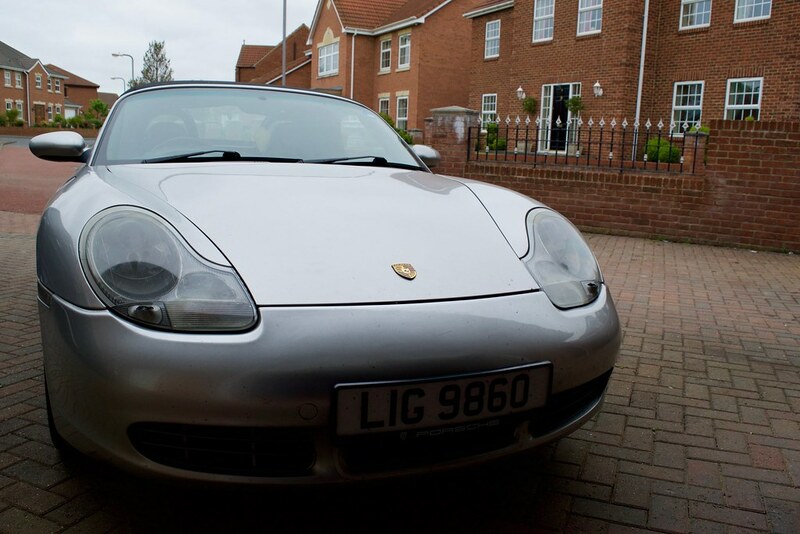 During my search I stumbled across an old Boxster which was being sold due to the owner needing imminent back surgery which meant he couldn't drive the car anymore. He needed the money sharpish so priced the car to sell. Within 9 minutes of his advert going live I had arranged to meet him and buy the car. In the end I paid £3850 for her. She is an arctic silver 986S with 130k miles on the clock. Full service history. A replacement engine in 2002 due to IMS failure (dual row). Serviced as per the schedule, but not over-serviced. It has spent the past 5 years going from Southampton to Leeds and back twice a week so the mileage hasn't been hard. The last few owners have clearly been the type that otherwise couldn't afford a porsche and it has been run on a shoe-string by the looks of it. Cheap, bizarre tyre brands (hidieo - ever heard of them? ), consumables not replaced - arb bushes, coffin arms etc - but essentials have been done - plugs/packs/brakes. 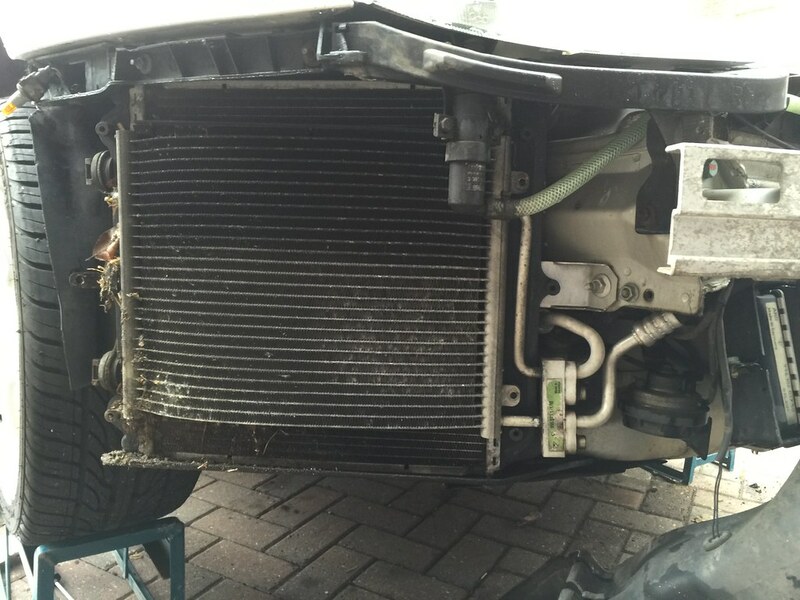 The last service was a major and has a bill for £1800. The clutch seems to have lots of life left in it which is a big item which doesn't need replacing any time soon. My initial plan for this car was to spend a few quid on it bringing it up to scratch and then sell it on for a profit before continuing my search for the ultimate leggy daily. However my drive home From picking it up in Leeds was so much fun, so reminiscent of old times, that I think I'm going to keep it for a while! Sure she's not perfect, but the cheapest S in the country was never going to be! 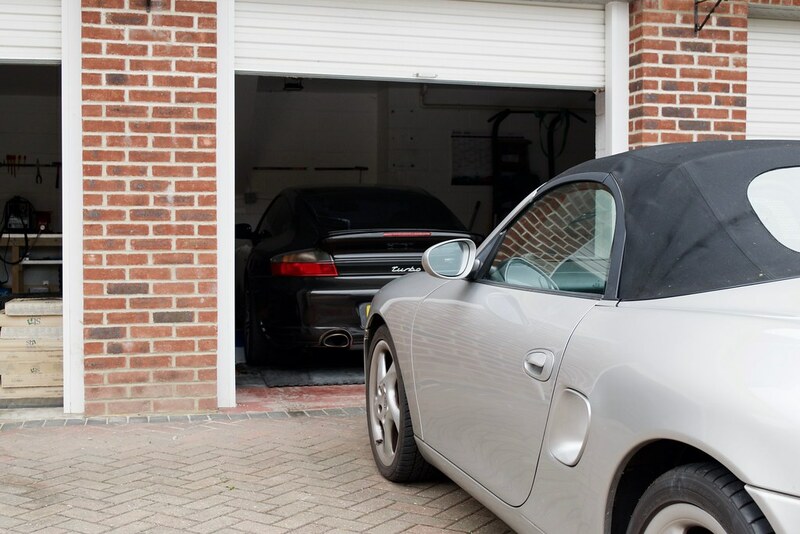 On the flip side I sold the Mini for £6k within 12 hours, so I've got a couple of grand to throw at the Boxster before I'm in negative equity anyway! 2) All 4 coffin arms need replacing. 9) Rear anti roll bar heavily corroded and thinned. Needs replacing. 11) New tyres all round needed. So last night I spent £500 or so on parts, did an oil/oil filter/air filter service. Pleased to report that there are no signs of iron filings in the filter. God I love a money pit! You do like a challenge What, exactly, is holding that exhaust together? If you're buying any genuine parts, I found Michael at Newcastle OPC to be incredibly helpful plus free postage on the parts I bought. Your seal grey S looks very similar to the car I had in 2008/9. Lovely thing. That's a nice looking car. Welcome back to the Boxster club! What's the interior like, sports seats? 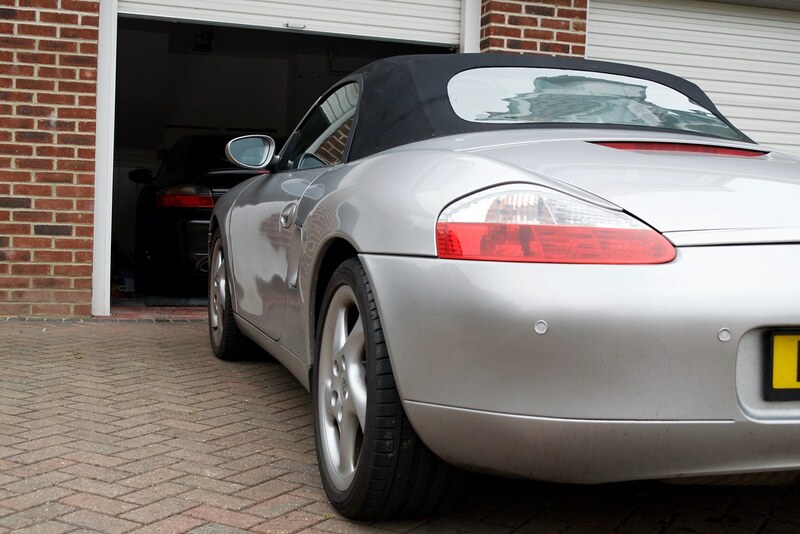 There is something about the Boxster, they are great fun to drive. I'd recommend any 911 owners who are looking for a daily to not overlook them. You're braver than I am though! 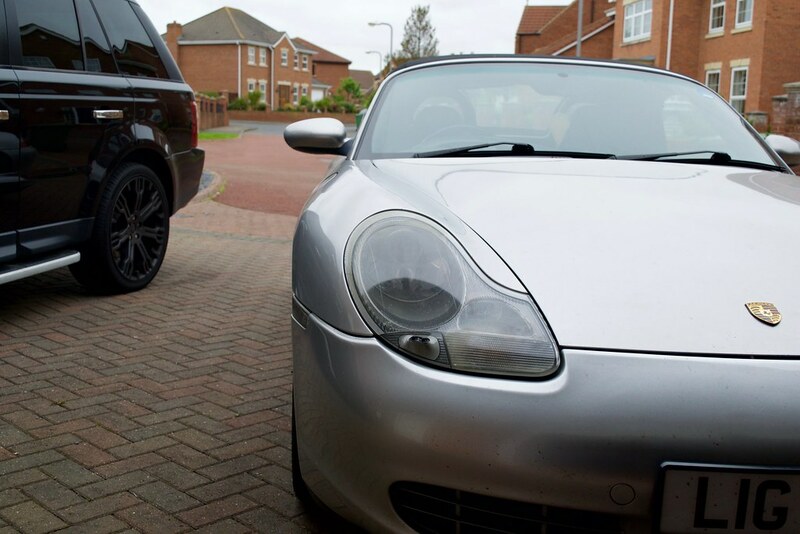 The Boxster is a great car. Had 2 a few years ago. Still hear it come up in conversation remarks about it being a hairdressers car, to which I always reply 'have you driven one? ', just really, really good cars to drive. Had a few pax laps at Spa in a PDK 3.4S, awful lot of car for the money. Yeah I've had that many times. They have never even sat in one never owned one. Did you used to be on the Boxa.net forum? I did for a long time, met some good friends via Boxa.net and still try and get in at least one track day a year with them. Good forum, with some really decent folk. Well I didn't have a very nice experience on there in the end. Haven't been on there on a years. My nephew posts on there I believe. He's looking to get his first Boxster but he's struggling with work right now. looks superb Rags! We are all awaiting the future mods thread. Job no.1 has to be the exhaust, looks like it is about 3 miles away from falling off in the middle of the road. No, don't exaggerate, I'd say 10 miles at the least! 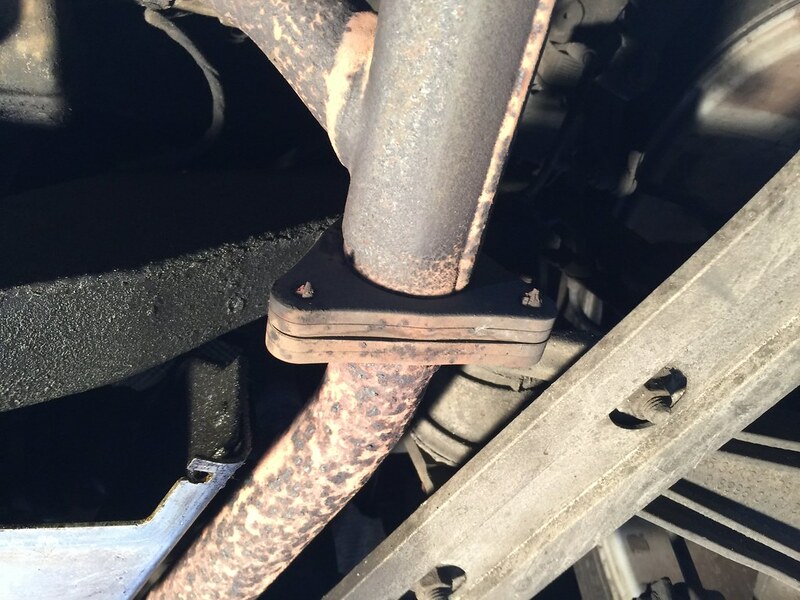 What, exactly, is holding that exhaust together? That famous German bonding agent...RUST!!! RPU Towers looks very nice too! RP, I have a hard back for a boxster seat. Do you want it? Paint it, wrap it, chop it up..??? Thanks for the nice comments chaps! There is something very 'analogue' about driving an early boxster I think. That induction roar behind your left lug-ole as you plant the throttle, the balanced chassis and the steering feedback. It really is awesome. For the price I found this for they have got to be the sportscar bargain of the century (now the £7-9k 996.1s have slowly disappeared). The interior is black with sports seats. Far superior to the ruffled rubbish in the big brother. It has been messed about with in there though, aftermarket speakers on the rear console (which makes taking the engine cover off a pain), daft phone cradle screwed onto the centre console. Aftermarket seat heaters. Everything works as it should though and its had the trip computer retrofit done by Revolution. Plynchy - cheers dude! I'm going to have to contact them about a replacement key fob so I'll bear that in mind! 911tom - Yeah I think i will do a mods thread for this car. its got much more chance of getting done than the garage which is now being used much more than it is getting spruced up! HSC911 - Thanks for the kind offer, but I've got a mountain of my own stuff I can't get rid of! Just kidding - no mate I haven't got a use for it but if I suddenly need one, I know where to come! Even though every single bonnet fastener was completely corroded away to the nubbin, i'm pleased to report that I managed to change them and button everything back up in a personal best time of 1hr 40 mins. Where do you find these bargains? I never seem to be able to find these gems. Subscribed- looking forward to seeing how you get on. Was looking at these the other day as a station car- surprised what you can get for relatively little money. If I can sell my half finished kit car I may have a punt on one of these myself. 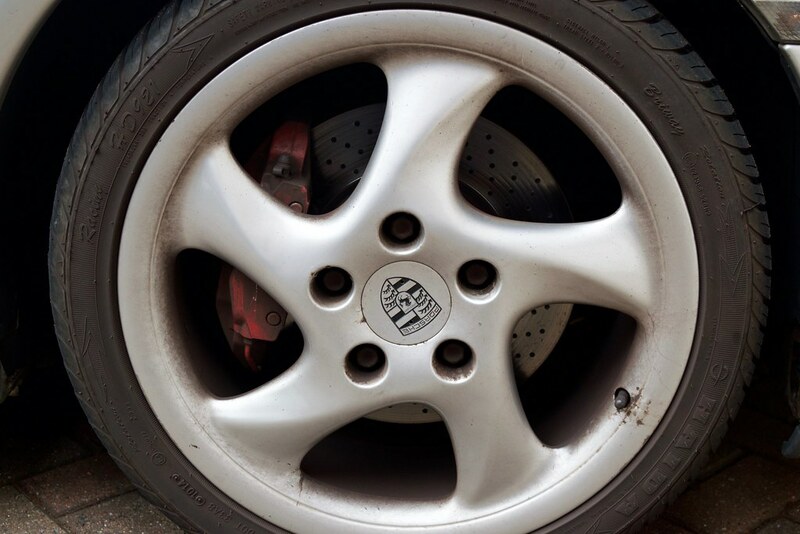 Im suprised it passed an mot with the exhaust flanges like that but its all par for the cource , you can rebuild her/him. 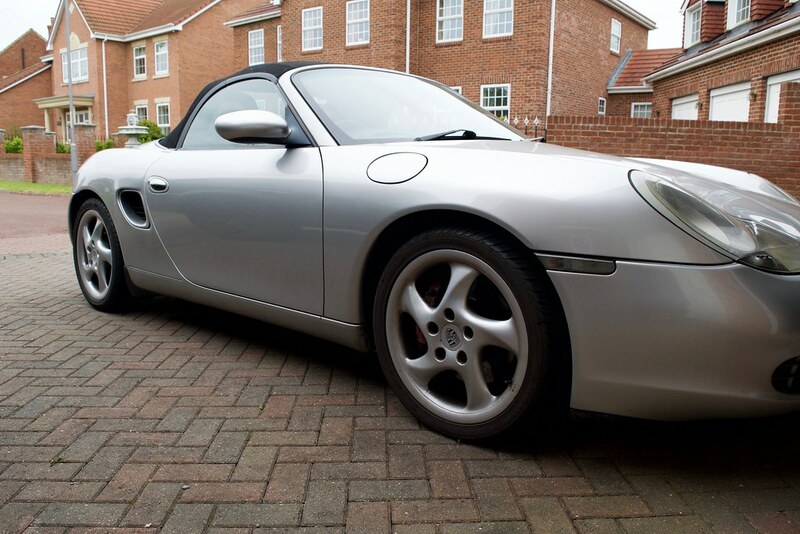 To be honest .. you have bought a Boxster ( rather cheap if i might say so ) which is my favourite car and are going to get it back to spec .. my hat off to you sir. He can do a hip op in 20 mins as well! Lovely Boxsters!..I ran one alongside my 997 GT3 and it still made me grin like an idiot..The best kept secret in the Porsche world without doubt..